February - Honourable Prime Minister Stephen Harper and VAA President and CEO Geoff Dickson. August - VAA Firefighter Jim Wood - 25 Year Fire Fighting Service Award. August - VAA Firefighter Scott Snow- 20 Year Fire Fighting Service Award. November - WestJet Inaugural Flight to Phoenix (PHX). 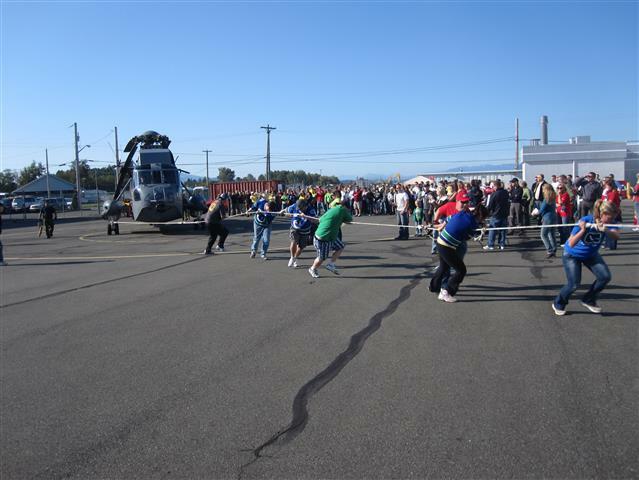 October - VAA Chopper Challenger for United Way.